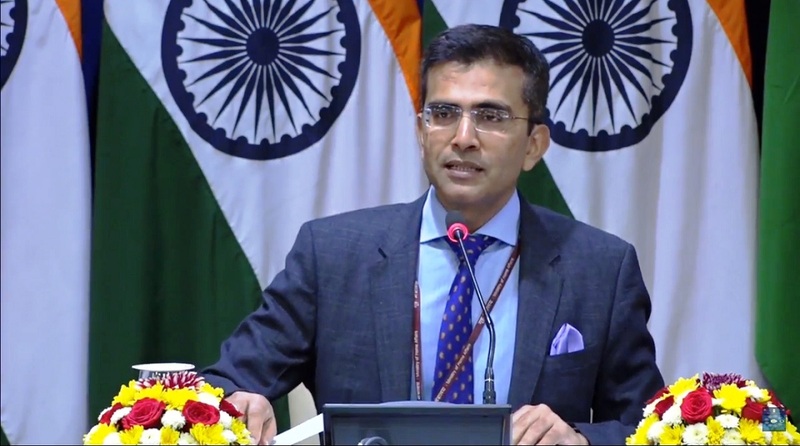 Setting at rest all speculations, India on Thursday clarified that it would not hold any talks with Taliban at the Moscow conference on Afghanistan at which New Delhi is participating at the non-official level. At a media briefing, External Affairs Ministry spokesperson Raveesh Kumar said there was no question of holding talks with Taliban. This came after former Jammu and Kashmir Chief Minister Omar Abdullah slammed the Centre for reportedly agreeing to hold talks with the Taliban but not Kashmiri stakeholders. 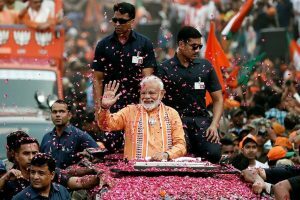 The spokesperson said India would only be participating at the Moscow meet as it supported the reconciliation process in Afghanistan. ‘’If any process is consistent with our policy on Afghanistan, then we will be part of it. We have already made it clear that our participation is at the non-official level,’’ he added. India has deputed two seasoned diplomats for attending the Moscow meet aimed at finding ways for establishing permanent peace in the war-torn country. Amar Sinha, former Indian Ambassador to Afghanistan, and T C A Raghavan, former High Commission to Pakistan are representing India at the non-official level at the Moscow meet.